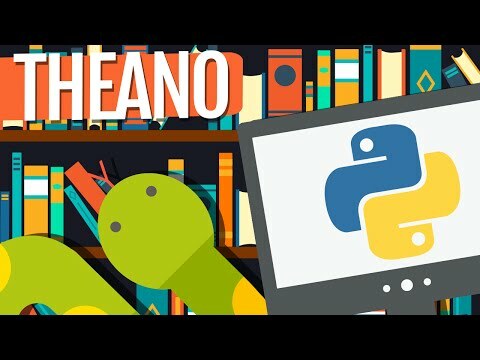 Theano was designed to handle computations required for large neural network algorithms used in Deep Learning. In 2007, Theano's development was a pioneer of libraries of its kind. It is an industry standard for Deep Learning research and development. The MILA group at the University of Montreal developed the computation library and named it Theano, the Greek mathematician and philosopher.